Charlotte is starting to warm up again. And you may be thinking about spring cleaning projects: cleaning the gutter, landscaping the lawn, or going through your closets. But don’t forget about yourself! 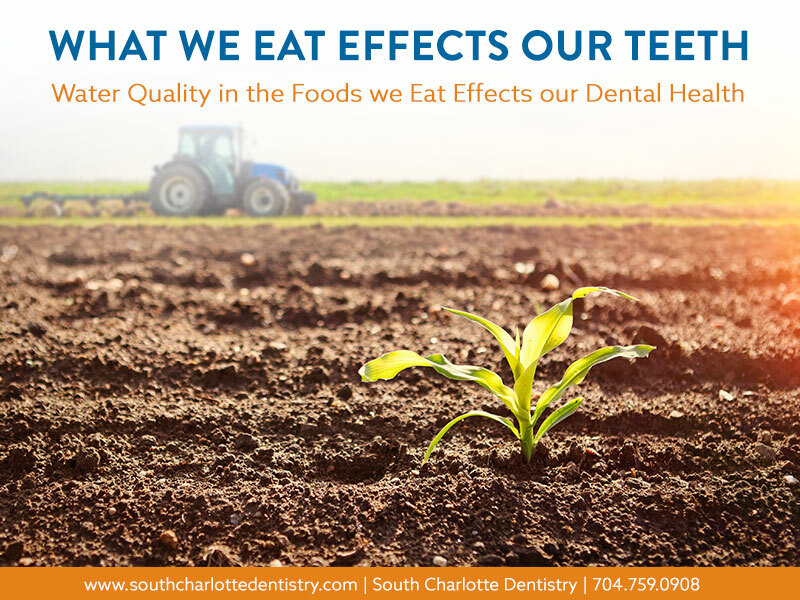 Spring is great time to schedule a teeth cleaning at South Charlotte Dentistry. 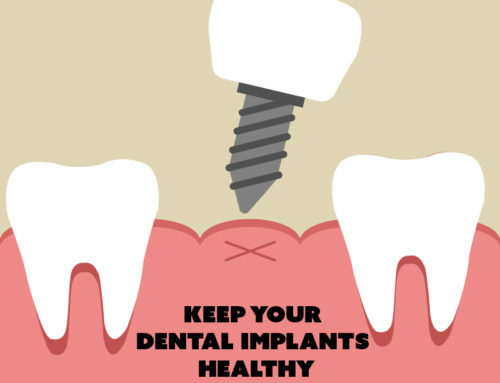 For achieving and maintaining good oral health, the American Dental Association recommends checkups and cleanings every six months. 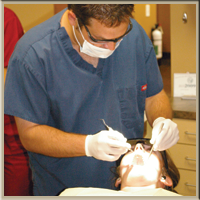 This helps Dr. Wells stay on top of any problem areas and check for things like gum disease and cavities. There’s nothing quite like that fresh from the dentist feeling. You should walk away from teeth cleaning feeling like a million bucks. 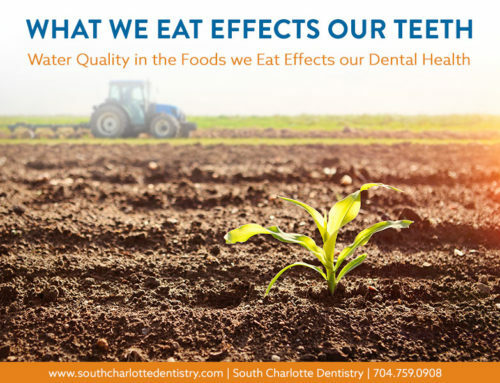 But teeth cleanings do more than just make your teeth feel good. 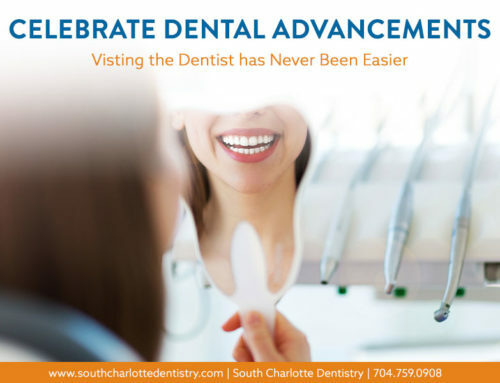 Cleanings help remove harmful plaque and tartar from above and below the gum line. “Cleanings are the only way to get below the gum line,” says Dr. Wells. Brushing and flossing are great to maintain your oral health, but without a professional cleaning, you are at risk for greater problems. Prevention is the key to good oral health. 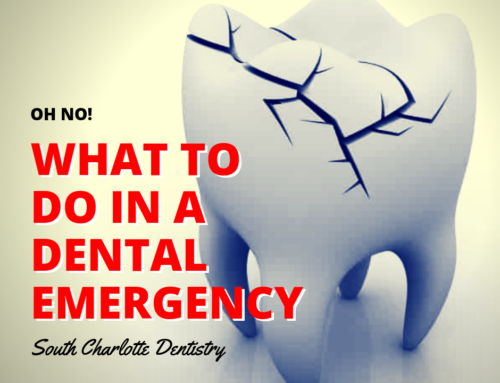 The more you are proactive, the less chance you will need a costly and elaborate procedure. Cleanings also help prevent gum disease which has been linked to heart disease and certain cancers. Even if you are not the biggest fan of going to the dentist, getting your teeth cleaned by a professional is vital to your oral health. At South Charlotte Dentistry, we strive to make our patients as comfortable as possible. We even let our patients bring in their own iPods to drown out the noise. 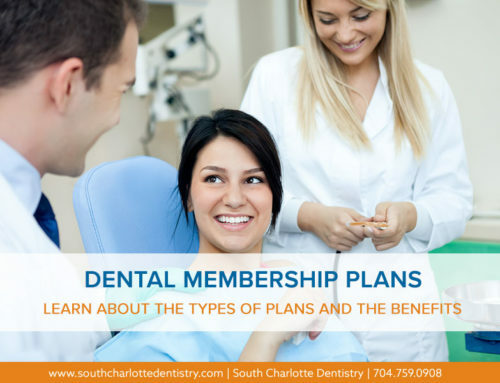 We offer special pricing for new patients and work with your insurance company. 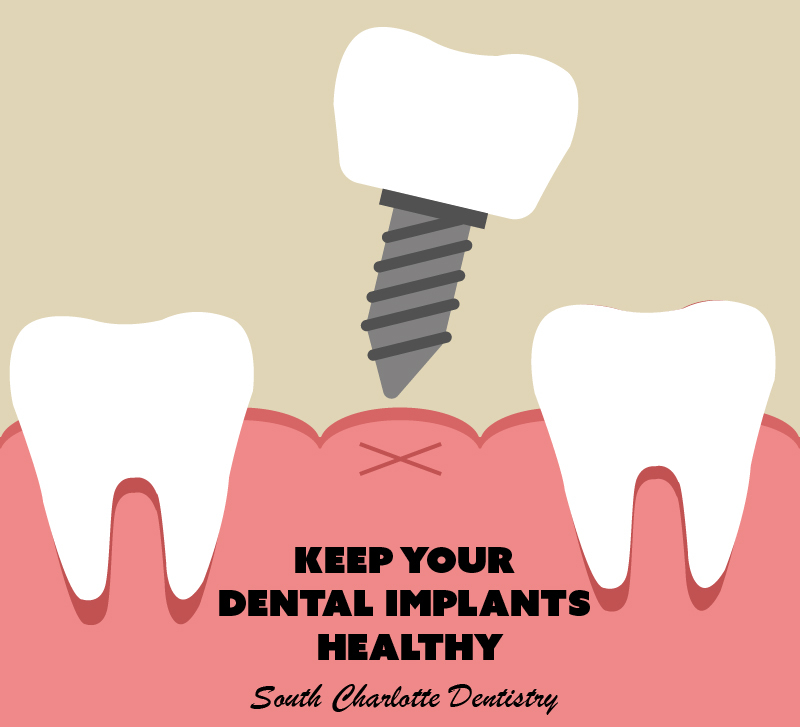 For more information, visit www.southcharlottedentistry.com or call us at 704-759-0908. Make an appointment for your cleaning today!